like to sponsor or help the tour? 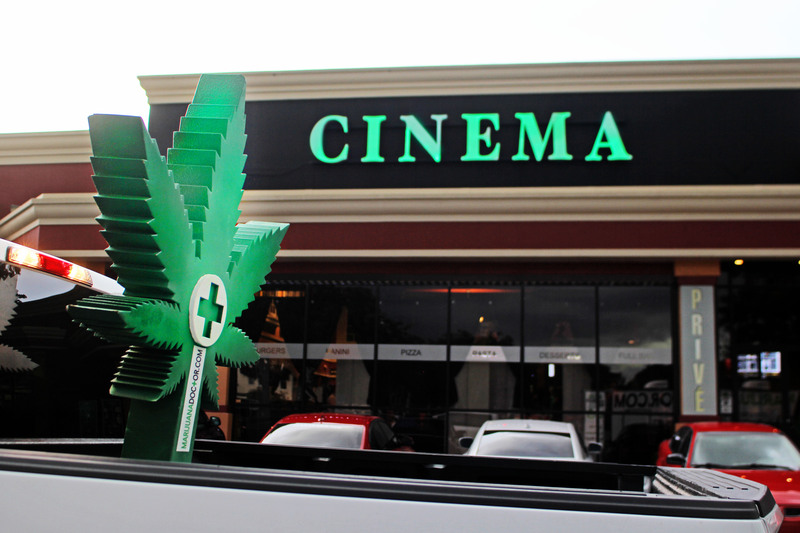 The #LegalizeIt national film tour is consciously designed to crack hearts open, create conversations, and passionately advocate in a way that shifts a conversation to legalize this miraculous plant. 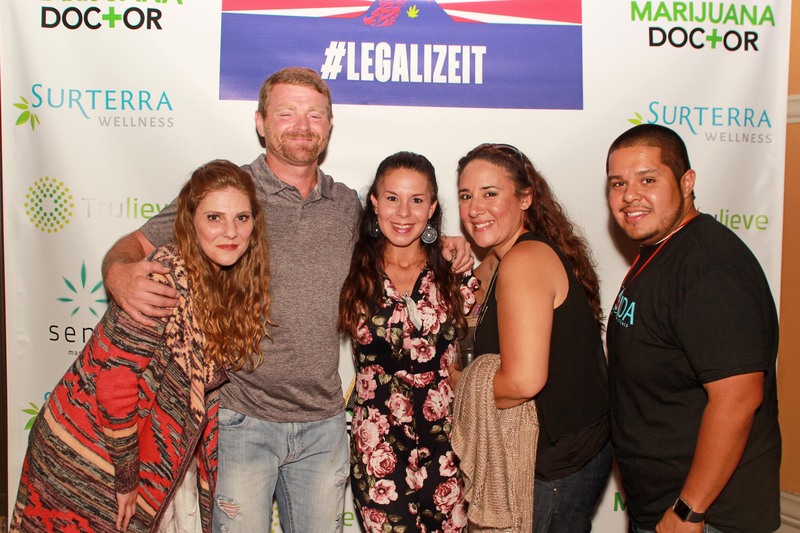 The LegalizeIt tour goes from August until mid-term election voting day: Nov. 6, 2018; see the tour dates and join us, or help us host an event in your area! 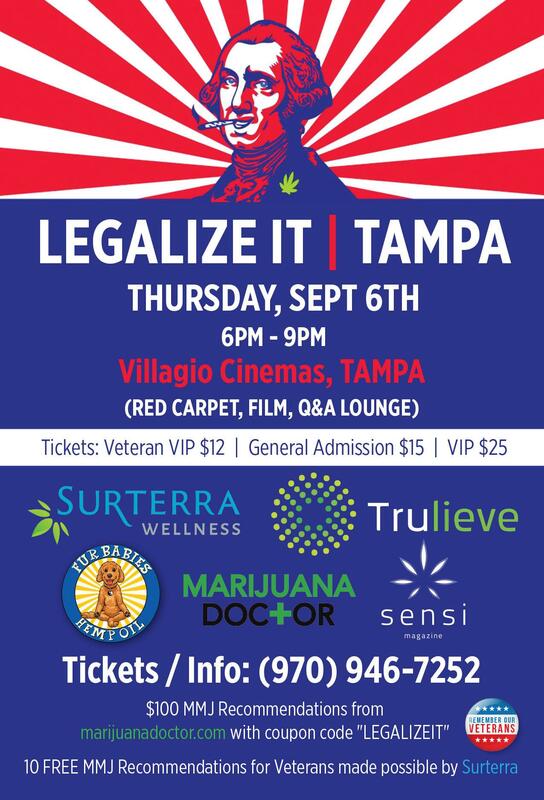 The national tour of #Legalizeit advocates the many medicinal benefits of cannabis; we hope the film will save lives, bring communities together, reflect the “new normal” in a prohibitionist world. 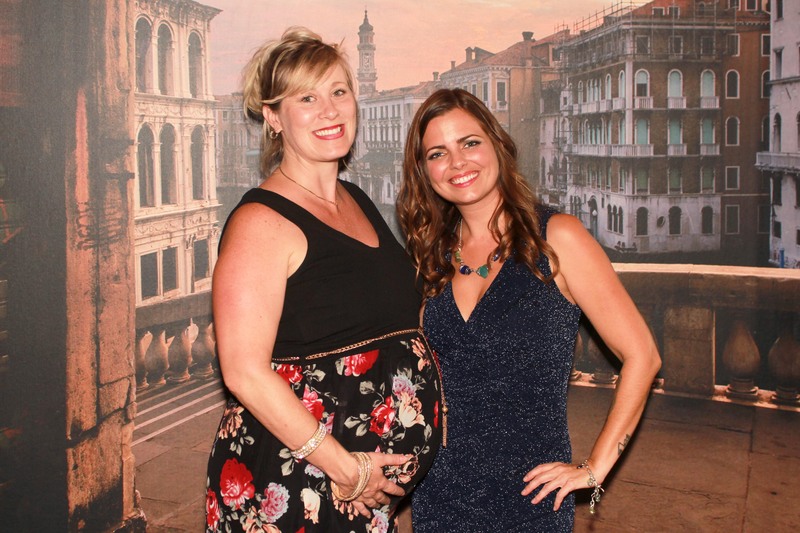 good influence and the ability to manage an event with grace and ease! 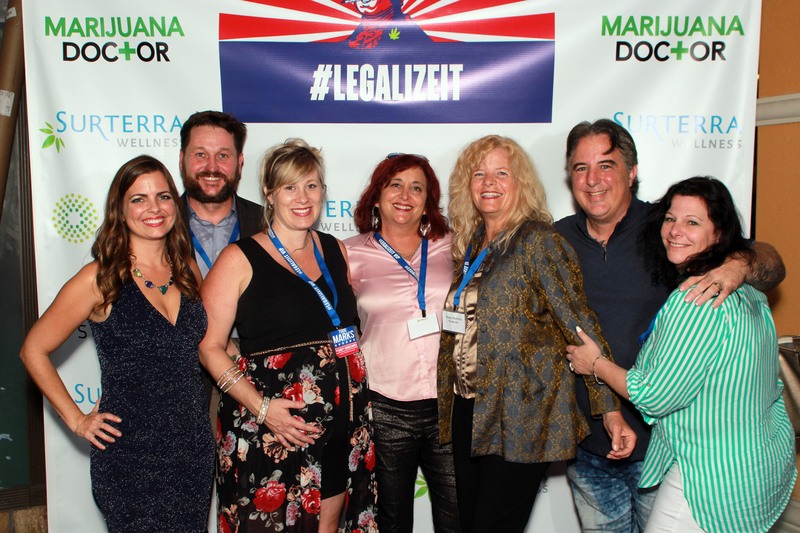 Our goal is to show our documentary, coupled with powerful shorts and episodes from our series that inspire our audiences to become local advocates to get the word out and VOTE to help legalize Cannabis in prohibitionist states, and to move towards pro-cannabis measures in key states. We look forward to seeing you all on the green carpet! >> We share personal stories about lives saved when doctors gave up. >> It’s about vets who can’t sleep because s/he comes back home still at war, tortured with PTSD. The antiquated VA and the pharma bought government pushes addictive pills. If vets use use cannabis, they lose their benefits - yet these vets are told they fight for freedom. >> We share stories about moms with children suffering from cancer or epilepsy who are given drugs by trusted doctors that make their children homicidal, suicidal, and are told that is normal. That’s the best we have available? Really? 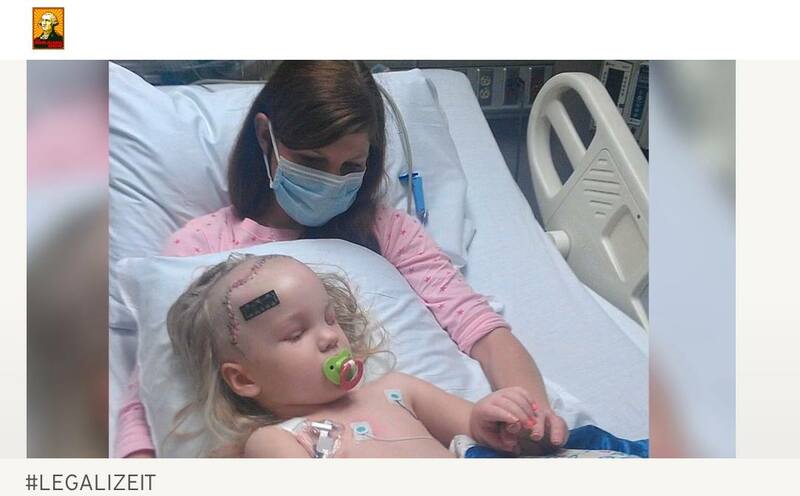 >> Did you know that the moms are told that if they don’t give their children chemotherapy and radiation they will go to jail and the child will be taken and forced to do the chemo. Chemo is derived from mustard gas. It’s poison prescribed by doctors who profit from the recommendation. >> We feature professional athletes as they fight against addiction to pain killers and dealing with brain disorders. The stories are raw, emotional, revealing, frightening and inspiring. This tour gives a needed and profound voice to why we need to #legalizeit. The stories are the heart of this multi-billion dollar Federally illegal industry. On the road we will be interviewing audience members and live streaming new stories and sharing them on FB and Youtube live, with compelling stories edited for major distribution on Amazon Prime, Comcast, and beyond so that millions of people experience the stories to help us to #legalizeit. 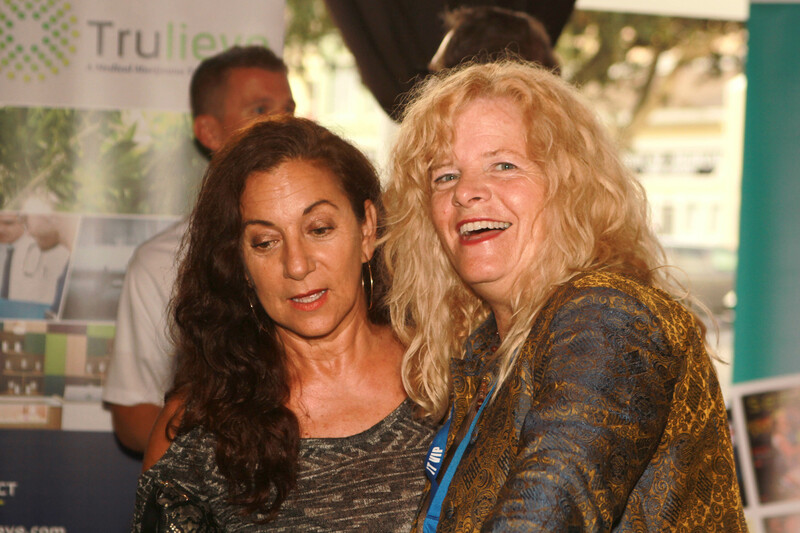 Brought to you by the dynamic duo behind The Marijuana Show; Wendy Robbins; the two-time Emmy award winning Director, and Karen Paull, the former VP of Snapfish and Broadway Producer, the documentary his high production value, a strong message and just 100 days from mid-term elections, this is a film both producers are passionate about sharing to get out the vote. Anyone passionate about this cause, get in touch to become a City Host and join our team. 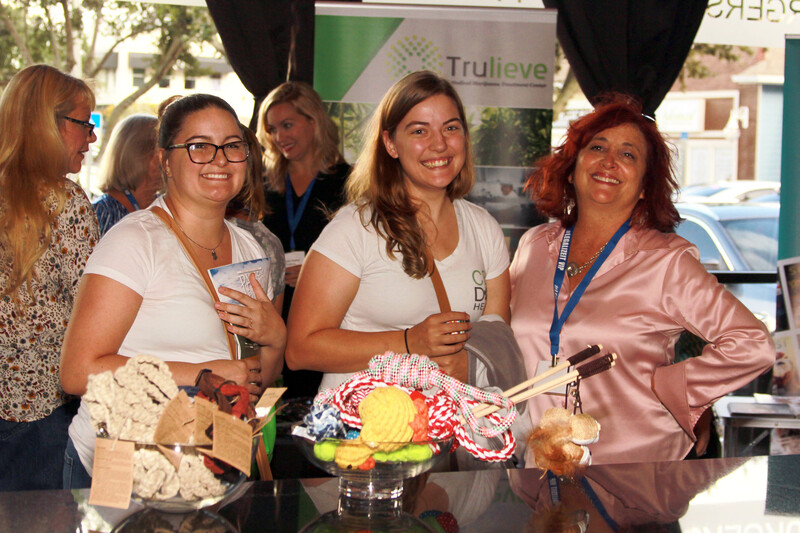 We share profits and are sharing the abundance; we are passionate about this cause. After watching friends suffer through chemotherapy treatment because of their breast cancer, we all began to research alternatives. After a lot of research we realized that cannabis was healing people with cancer, epilepsy and chronic pain so we then shared this info with our friends and family. We found out that around 100 million suffer from chronic pain and yet there are so many people are afraid of cannabis. That is when we made it our mission and our calling to educate, advocate and help to legalize it sharing stories, and videos. We also found out that because it's Federally illegal in the USA, there is no banking available for ganjapreneurs. 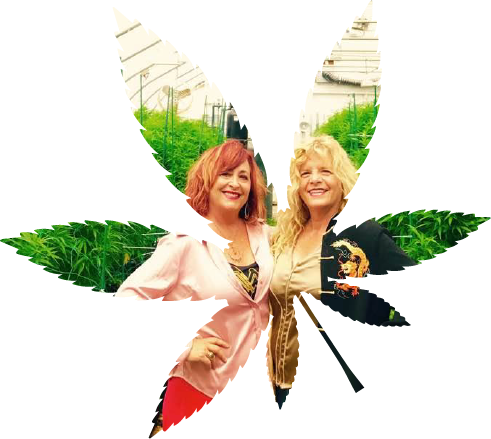 There was also no real mentorship available and being business coaches, and a two time Emmy award winning filmmaker, we decided to produce The Marijuana Show.